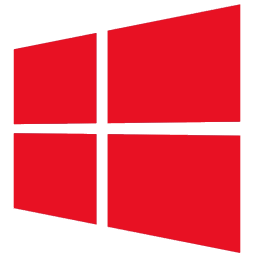 Windows 10 Enterprise X64 2016 LTSB MULTi-20 MARCH 2018 - Generation2 ~ Apps2Portable | Free Portable Apps for PC ! Windows 10 brings together everything you do – from new mobile apps for your business, to Office productivity work, to searching and browsing, to accessing all your data from anywhere. Your Windows experience works across all your devices – from the best business tablet, to a thin and light notebook, to your high-performance workstation or all-in-one, whether you are at home, in or around the office, or working on the road.And Windows takes care of the essentials – now letting you manage personal devices in your organization, utilize your investments in your enterprise infrastructure, and enhancing the security of your environment. * This release contains one ISO [SOURCE ISO] and 19 executable svf-files. * Run the exe-file in the same folder as the SOURCE ISO. * This will extract the ORIGINAL ISO in the selected language. * (attached) or burn to DVD(-DL) at slow speed.